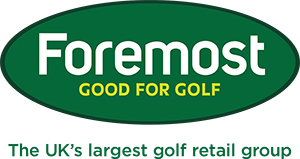 That sound of a purely-struck iron is hard to beat, especially when it's followed by the sight of your ball arrowing towards the pin. 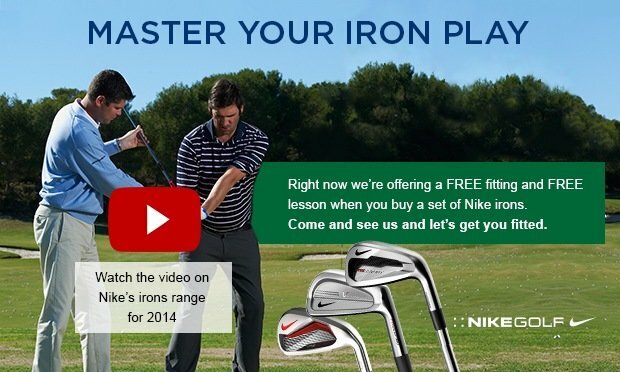 We can help you pure your irons consistently by fitting you with a set that suits your own swing characteristics - loft, lie, shaft, the works. 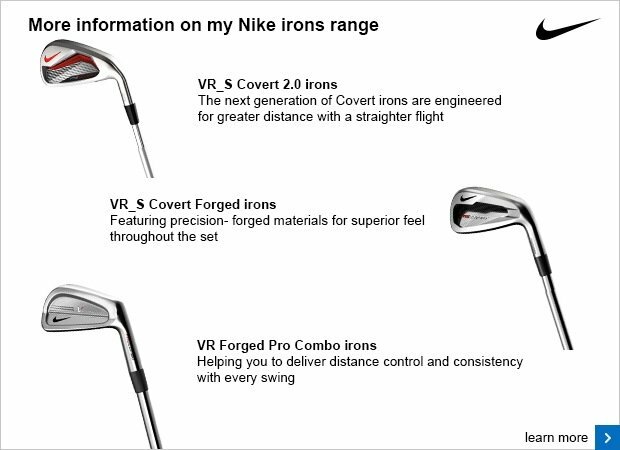 Watch the video below for more on Nike Golf's irons range for 2014.